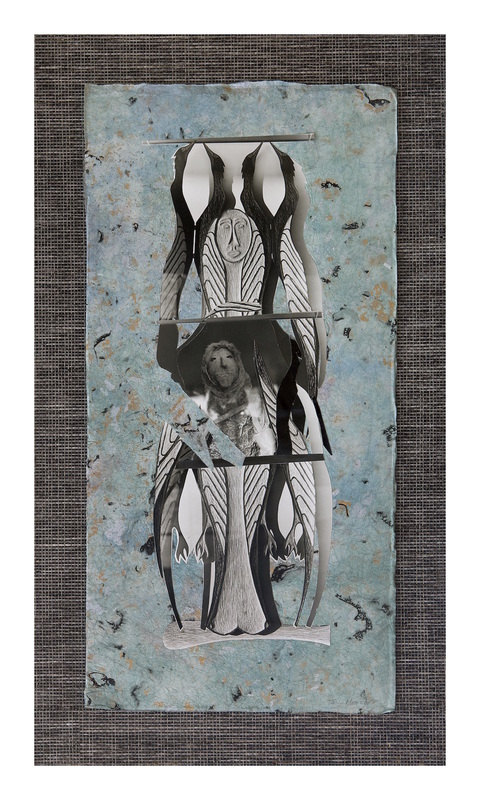 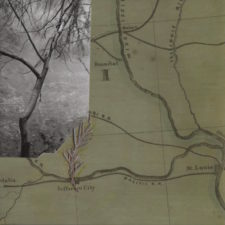 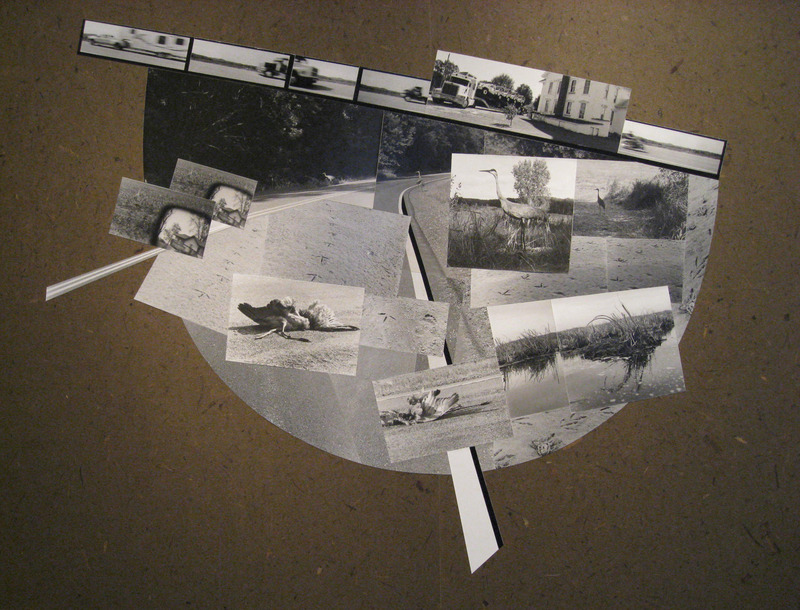 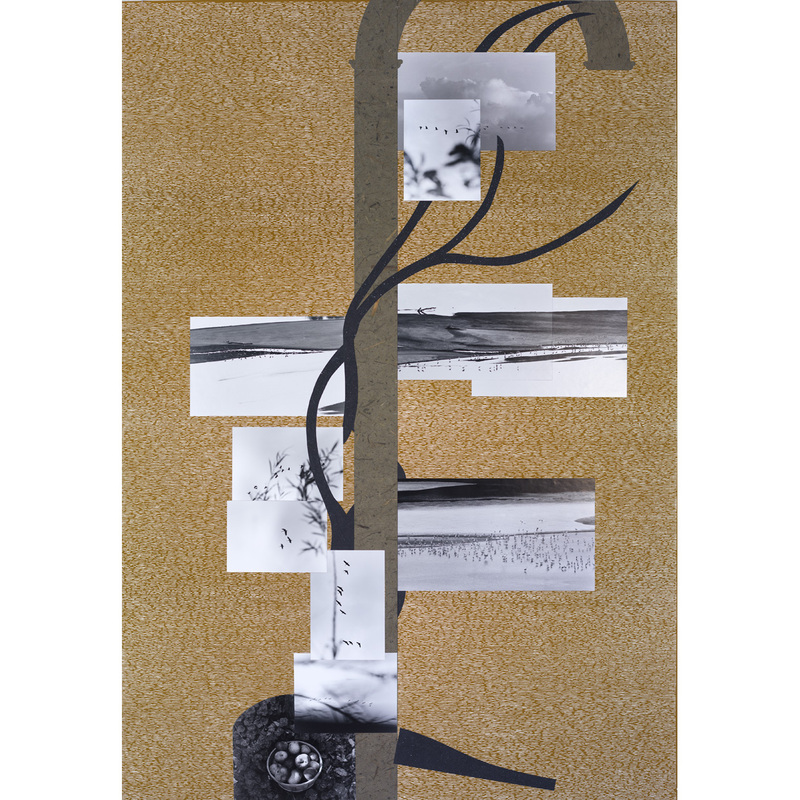 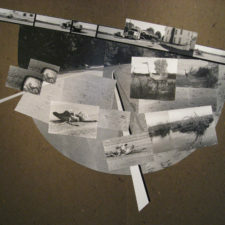 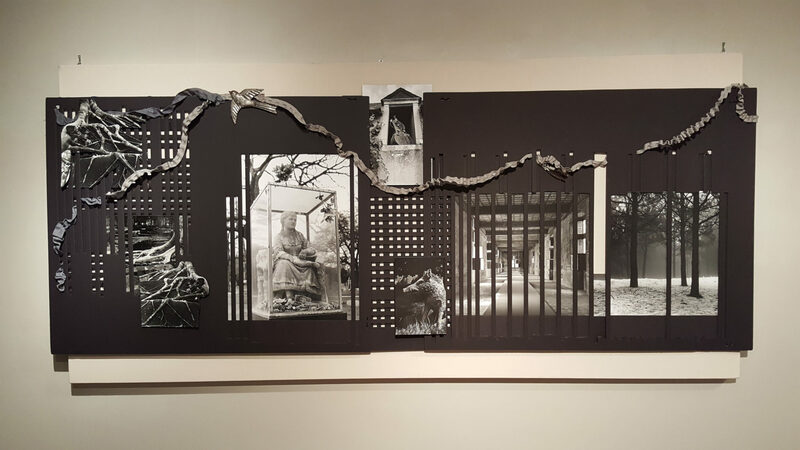 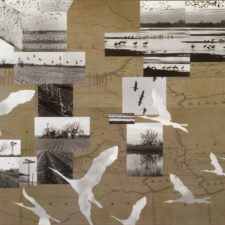 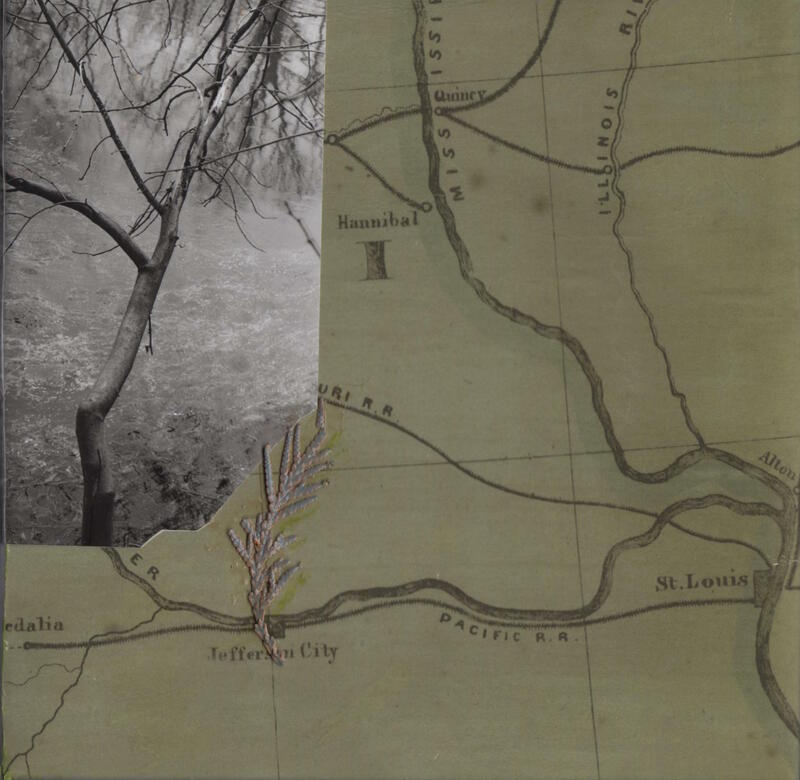 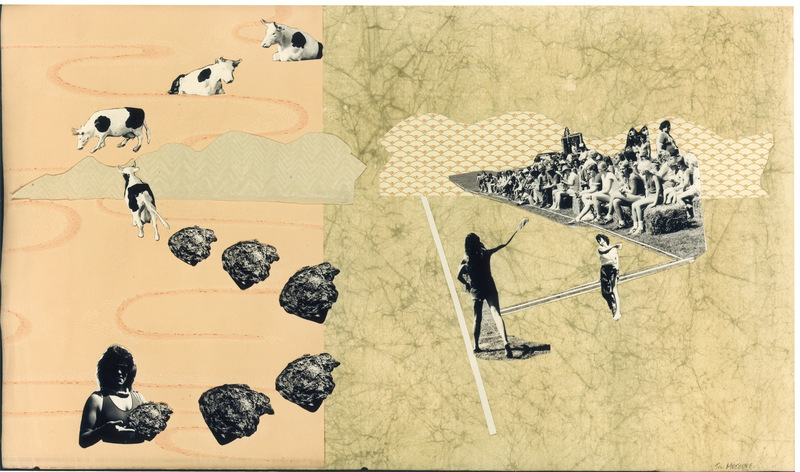 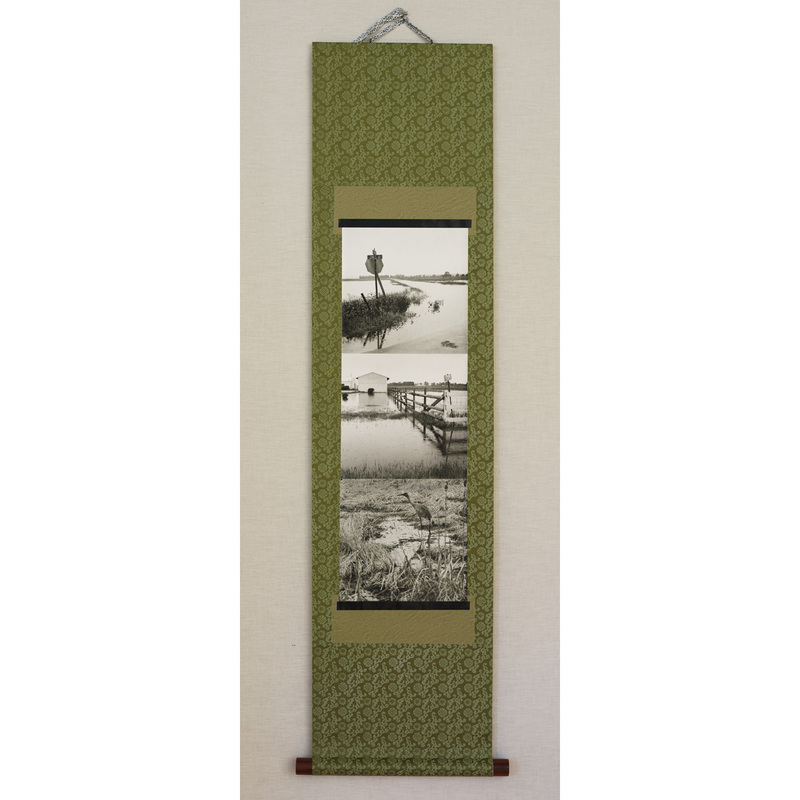 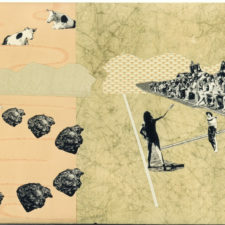 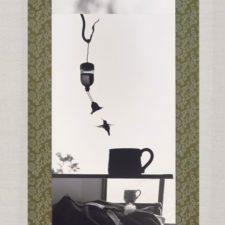 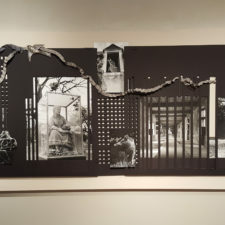 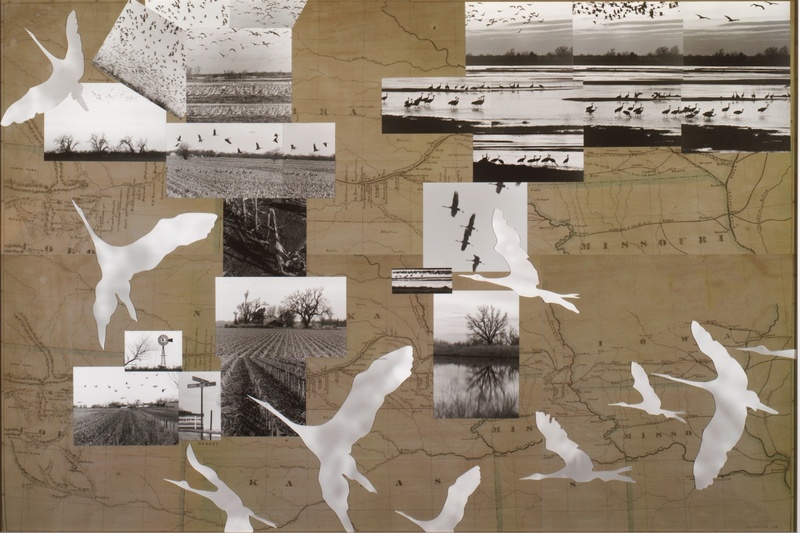 Collaging multiple photographs interspersed with handmade papers permits a narrative story. 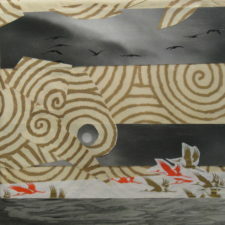 The narrative often recounts a cultural collision with the natural world, a collision which can be positive or negative. 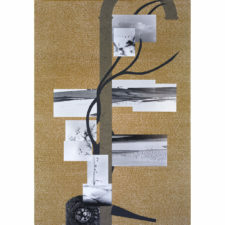 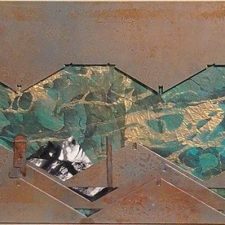 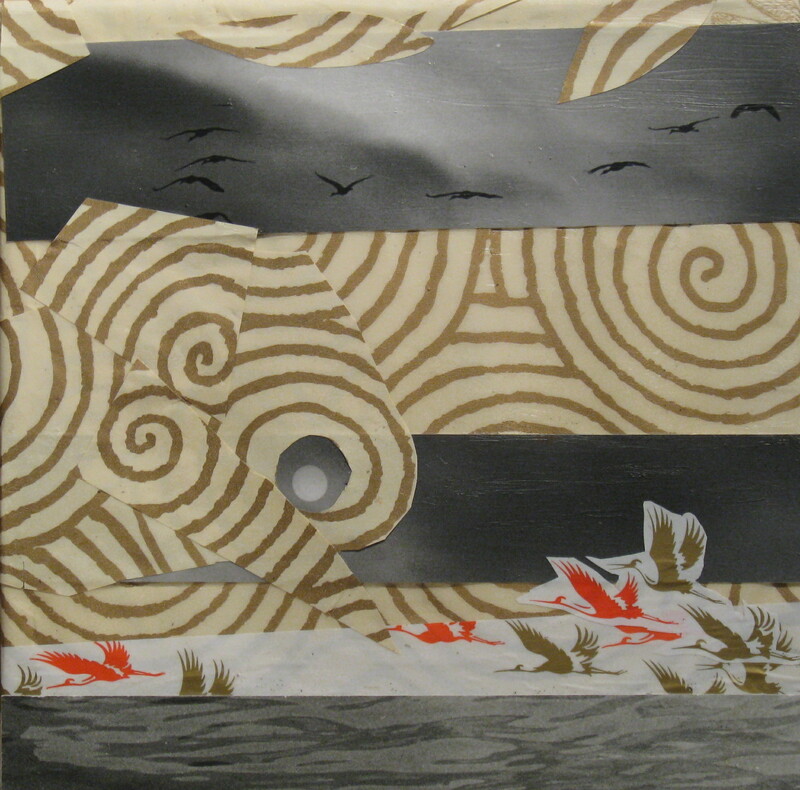 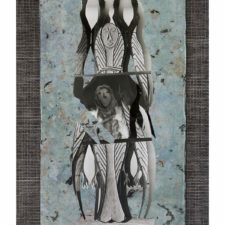 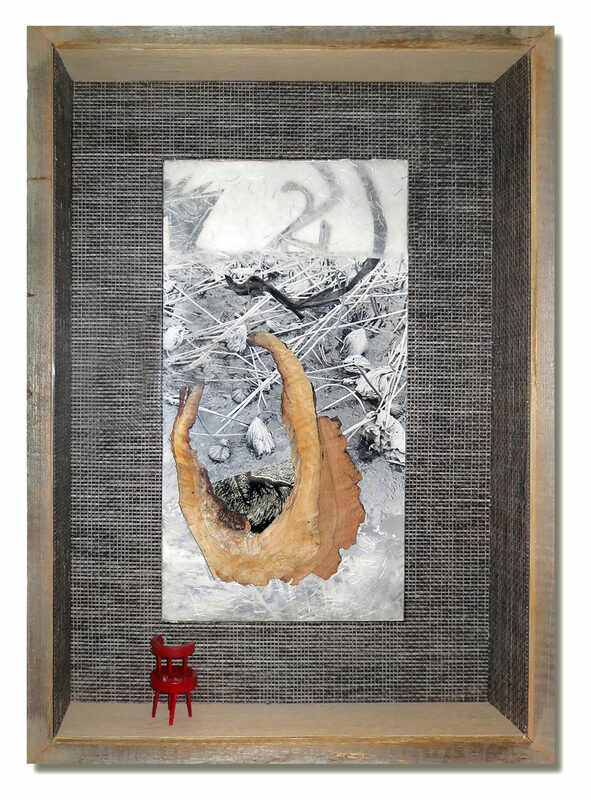 Collages range in size from several feet long or high to eight inches square. 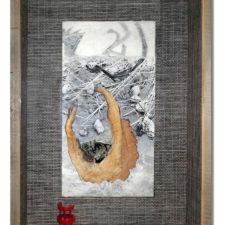 Three have been reproduced in a limited edition of 10 pigment prints.